Scuba, Commercial, Triathlon, Spearfishing, Surfing, Fishing, SUP and the Movie Industry. They offer a diverse range of neoprene products and an excellent inhouse wetsuit repair facility for all brands. 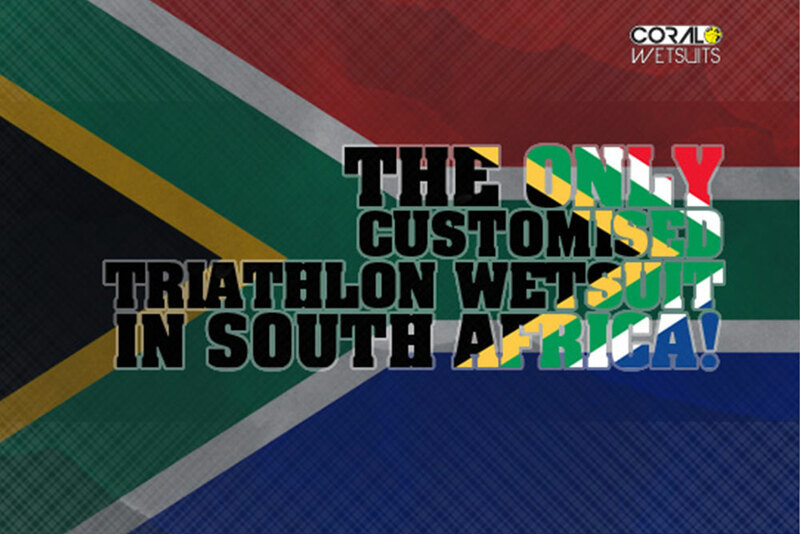 Coral Wetsuits offer a wetsuit repair service and is the authorised repair facility for major imported brands in South Africa. 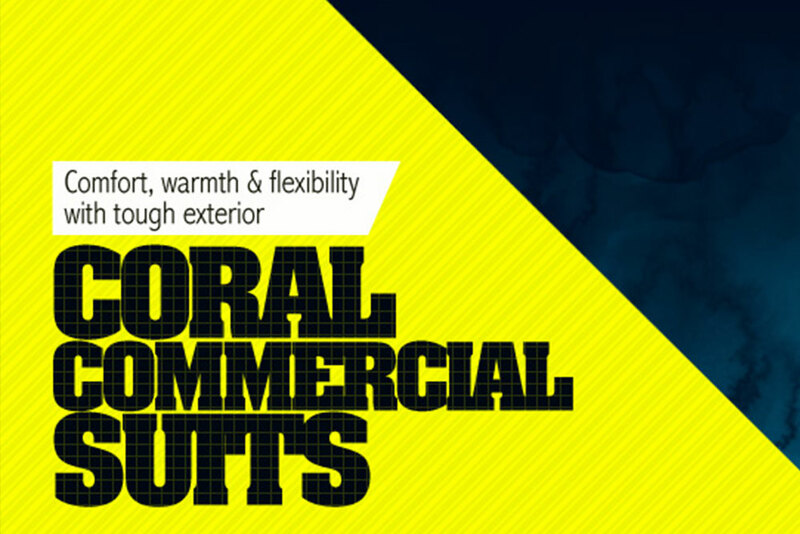 Coral Wetsuits offer a life time guarantee on all stitching. 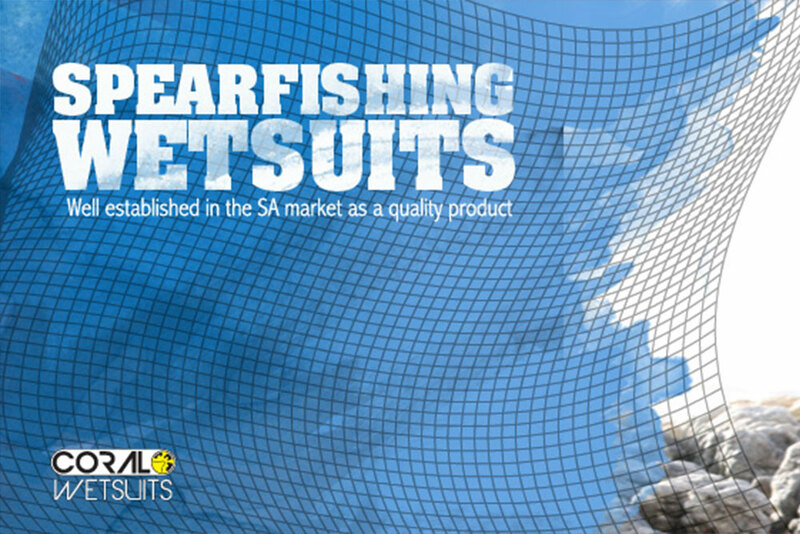 Visit our showroom at 60 Hopkins Road, Salt River, to view our wide range of wetsuits and neoprene accessories. All measurements for customized wetsuits can be done at the factory – No appointment necessary.